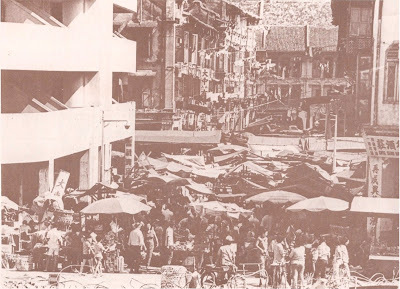 I was browsing through a book on Chinatown and some pictures inside the book caught my attention. Initially, I thought the book has expanded the area of coverage to Tiong Bahru, since Tiong Bahru is not too far from Chinatown. 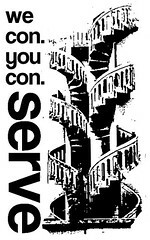 On reading the content, I realised that there were some S.I.T. 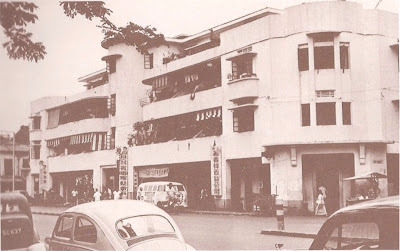 ART DECO flats that once stood in the heart of the Chinatown area! These Art Deco flats were built by the Singapore Improvement Trust (SIT) in 1938 and could be found around the corners of Smith Street and Trengganu Street. 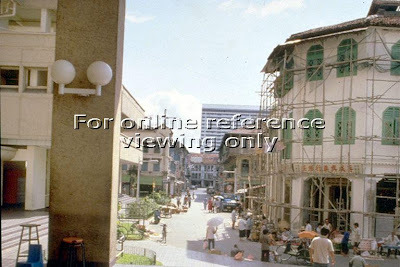 The Kempetai used these flats during the Occupation years. 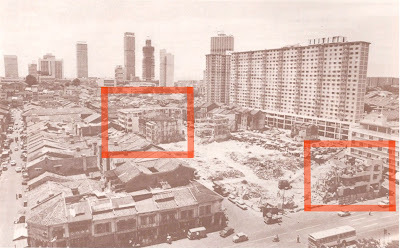 This 1938 SIT flat along New Bridge Road has been demolished in 1975 to make way for the Chinatown Complex. 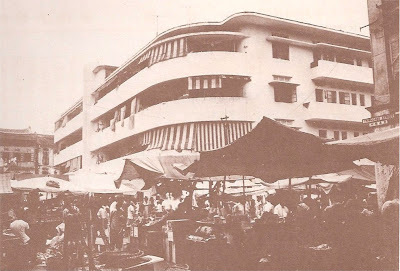 The complex was built to consolidate all the street hawkers that operated in that area. As these flats were demolished in 1975 to make way for the Chinatown complex, I suppose many of the post 65ers probably do not know, let alone remember that these buildings existed. I'm doing some research on the old SIT houses for a documentary - may I know the title and author of this book you refer to in this post please? 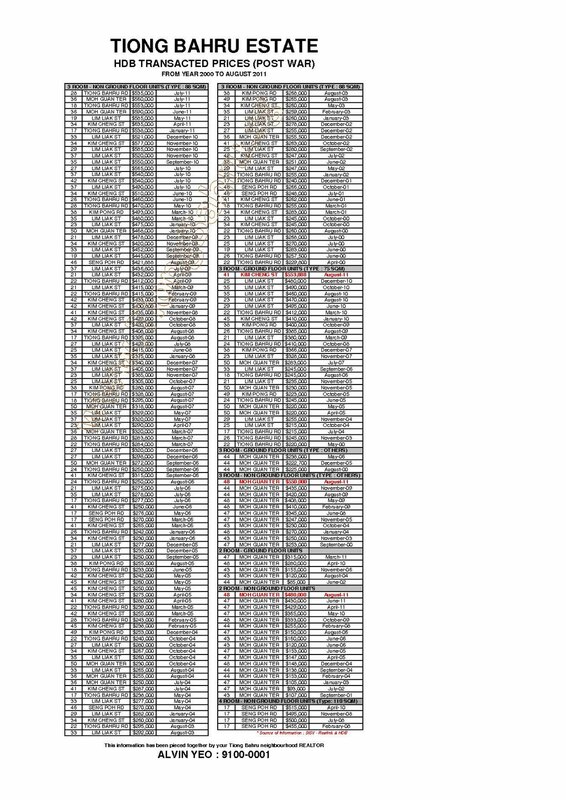 Will the lease ever gets topped up?